In the time leading up to RIDETZ, we will introduce the wonderful, enthusiastic people who make up 2016’s team of adventurers. 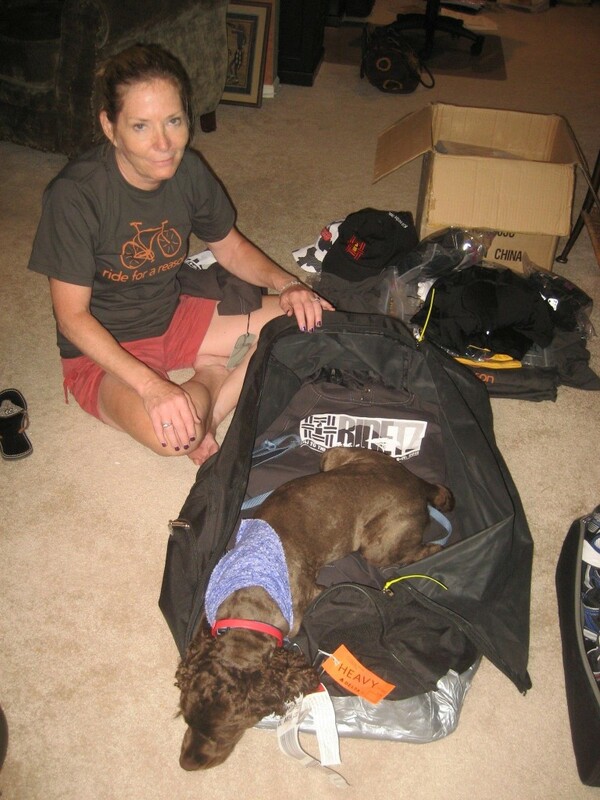 This way, you can learn about the riders before they leave, and then you can follow along on our blog for updates on their journeys as we post throughout the ride! They take off on June 18th for this once in a lifetime experience. 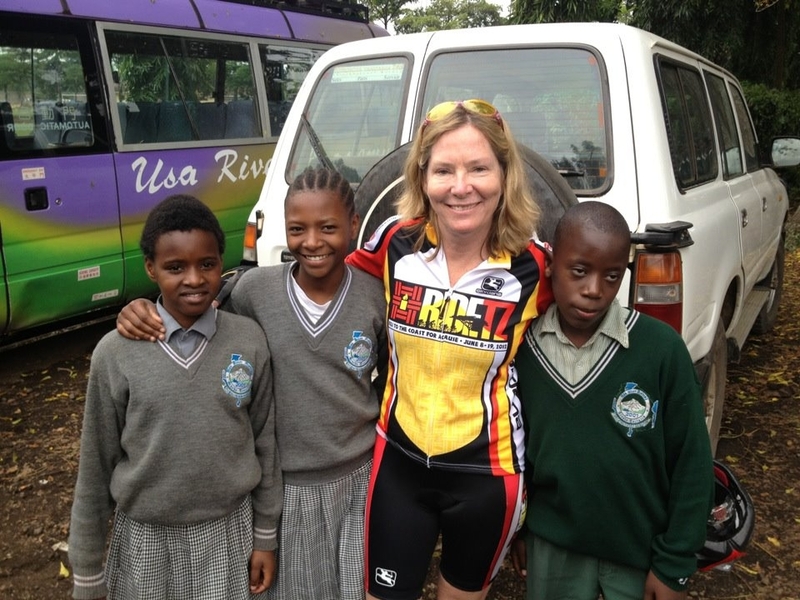 Today, we are thrilled to introduce long-time supporter of TFFT, Denise McFadden, who’s back for more after she couldn’t get enough RIDETZ in our 2010 and 2012 trips. I am an original “Jersey Girl” born, bred, and still in NJ, living in Somerset. I work as a Senior Director of Business Development at Covance Central Laboratory Services. We provide laboratory testing services to pharmaceutical and biotech companies to help develop new drugs for patient care. Spare time? 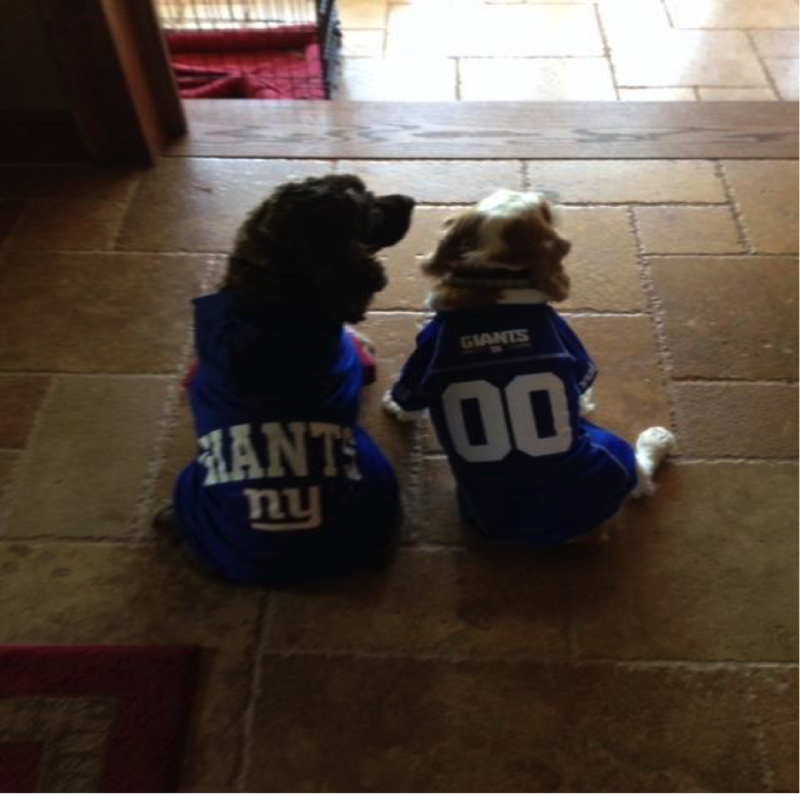 Oh yes, I know that I have to say BIKE, but also running, skiing, and playing with my two little dogs – Bear and Roscoe – who just happen to be big NY Giants fans! No one person. For me it is anyone who challenges themselves physically to go beyond what they think they are capable of doing. Also every single RIDETZ participant past and future. 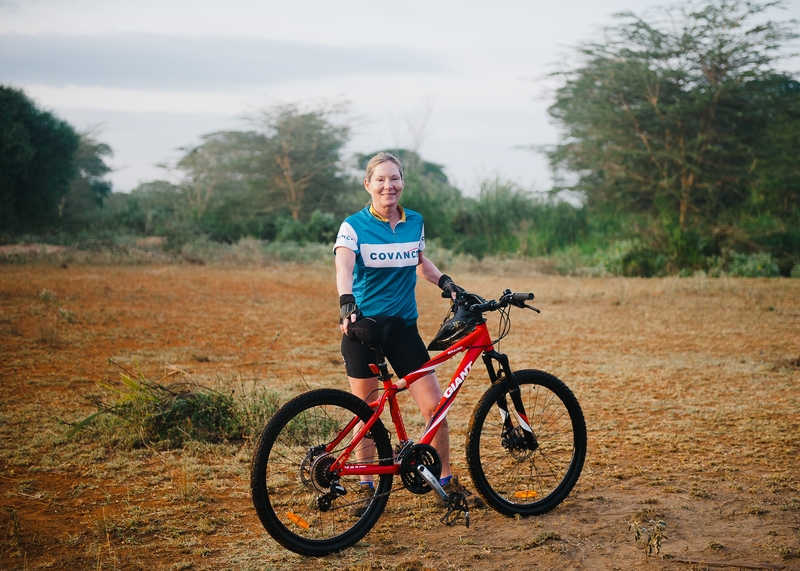 The ride is one of the most challenging things I have done or anticipate ever doing. It is not an easy ride and there were days that I thought I couldn’t finish. 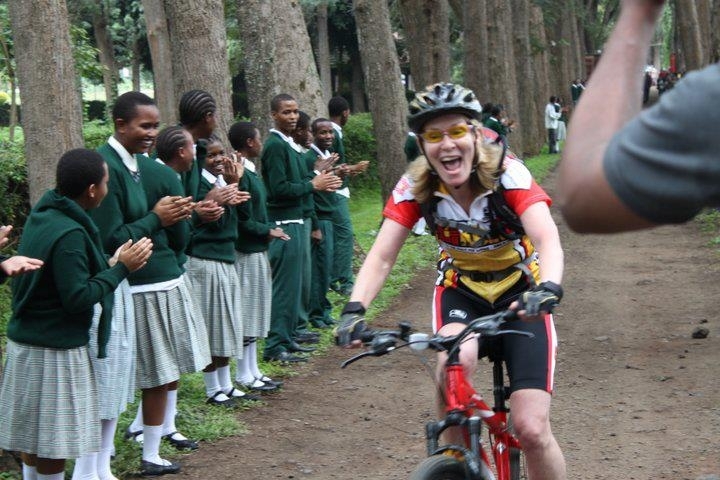 But riding along with the rest of the riders up and down the mountains (don’t let anyone tell you they are “hills”) knowing that what we were there for was to help our kids, just gives me the push to go the extra mile when you think you are done! At the time Meghann and Emily proposed the ride, I was the Director of the Board for TFFT. 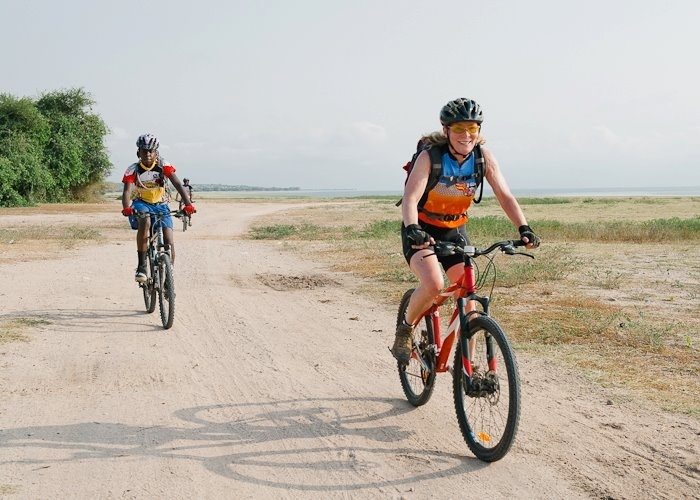 Meghann and a few others met for lunch in NY for her to “pitch” the idea of a 1,000 mile bike ride across Tanzania as a fundraiser. I believe the only thing raised that day were my eyebrows just thinking she was serious of a 1,000 miles across Africa. But they prevailed with a little coaching on the number of miles and I participated in the inaugural ride in 2010. Fortunately for me, the ride was only 400 miles! I liked it so much, I did it again in 2012. As mentioned, I have already participated in 2 of the previous rides. I spoke so highly of each of them to friends and family and encouraged them to sign up for this year’s ride with the caveat that if they did, I would ride again! I actually never thought anyone would take me up on the offer and that it was a safe bet. However, that was not the case, and a good friend of mine, Alex Slater, finally said yes! So here I am again, knowing just how hard this ride is, doing it in 2016. Crazy? Some would think so, but that will be determined after I complete my 3rd ride! YES, 12 years of being part of such a great foundation and 10 years of TFFT being incorporated as a non-profit. But more importantly, celebrating what TFFT has accomplished over these years and the children, who are the heart and soul of TFFT. No better place than TZ. Everyone should try it just once (twice or three times) in their lifetime. If you can’t make there, bike anywhere!